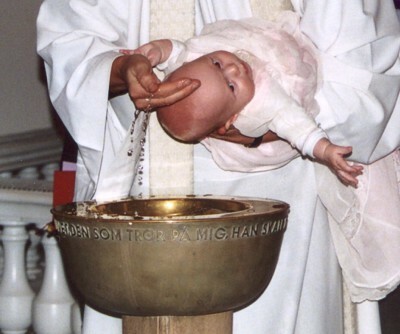 Celebration of the Sacrament of Baptism, your child's initiation into the Catholic Church, requires that you be registered in the parish, attend a preparation class and prepare yourself for the continuing responsibility of raising your child as a Catholic. Class is normally held on the Wednesday of the week prior to the baptism at 7:00 p.m. in the church. Parents attend a baptism preparation class held the Monday evening before the baptism. 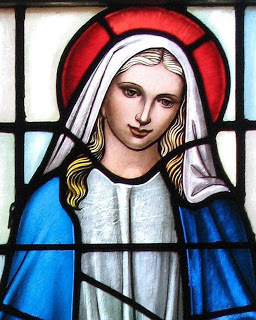 ​Godparents, if available, are also welcome and encouraged to attend.